1) We are one-stop manufacturer and can make customer's ideas into sample within 7days. 2) Customer's artworks and designs are welcome. 3) The packaging can be as customer's artwork. 4) Logo on the bag is acceptable. 1. we are final factory for kitchen printing textiles. 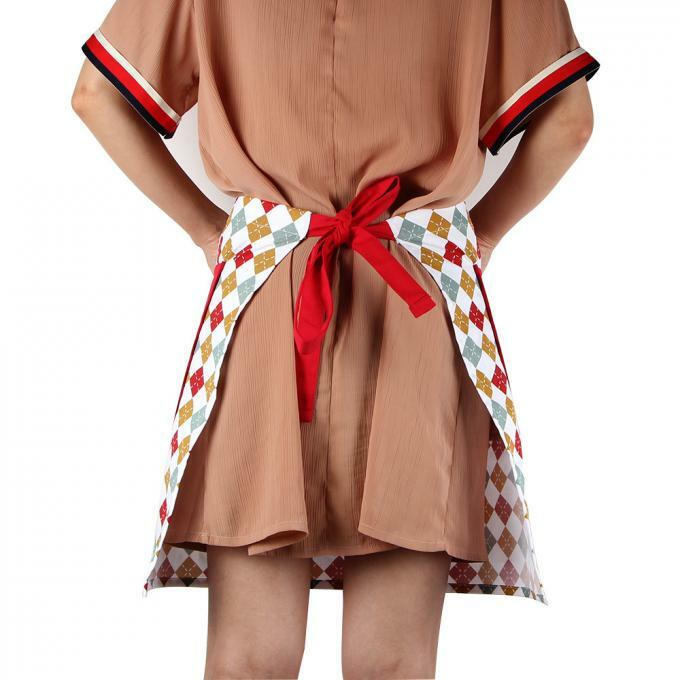 2. we have many years experience of making apron. 5. If the quantity is more,the sample charge can be returned back to you. 8. low MOQ can meet our promotional business very well. 10. Best reputation enterprise is your best choice. Ningbo YouFond is a manufacturing and trading company in China. 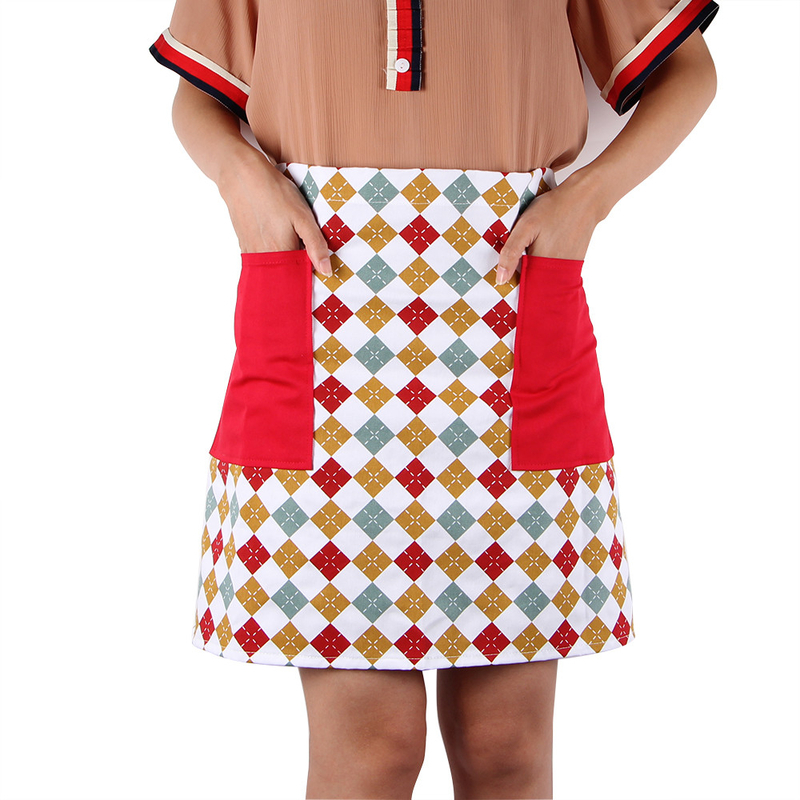 The factory is specialized in home textiles, such as cotton kitchen apron, oven mitt, kitchen towel and so on. We have professional workers to produce home textile items. There are approx.100 people in the factory. We have sewing room, cutting room, printing room and packing room. Our own printing room can do hand-made silk screen printing method.